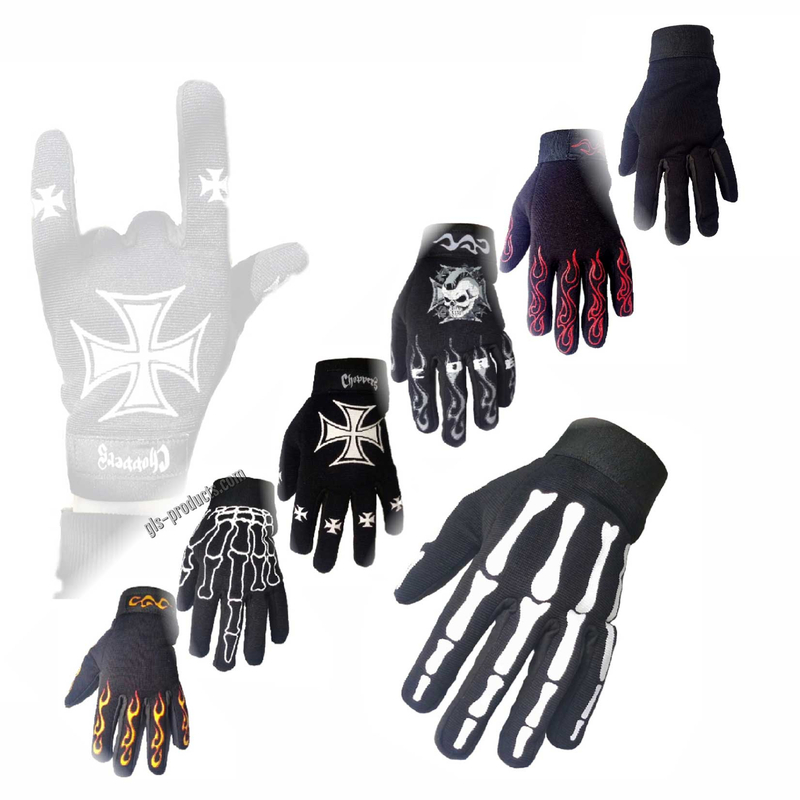 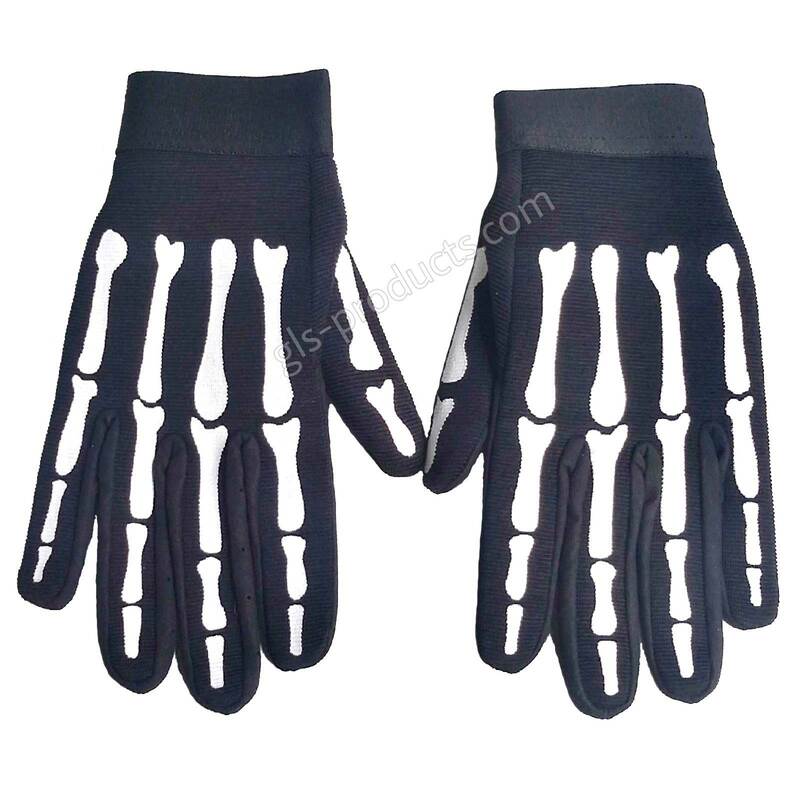 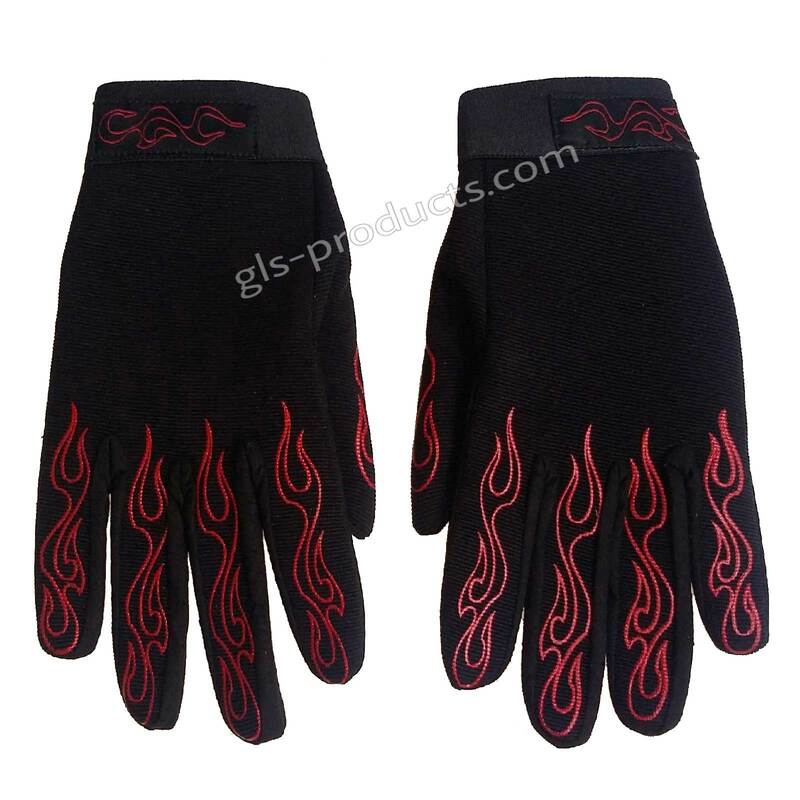 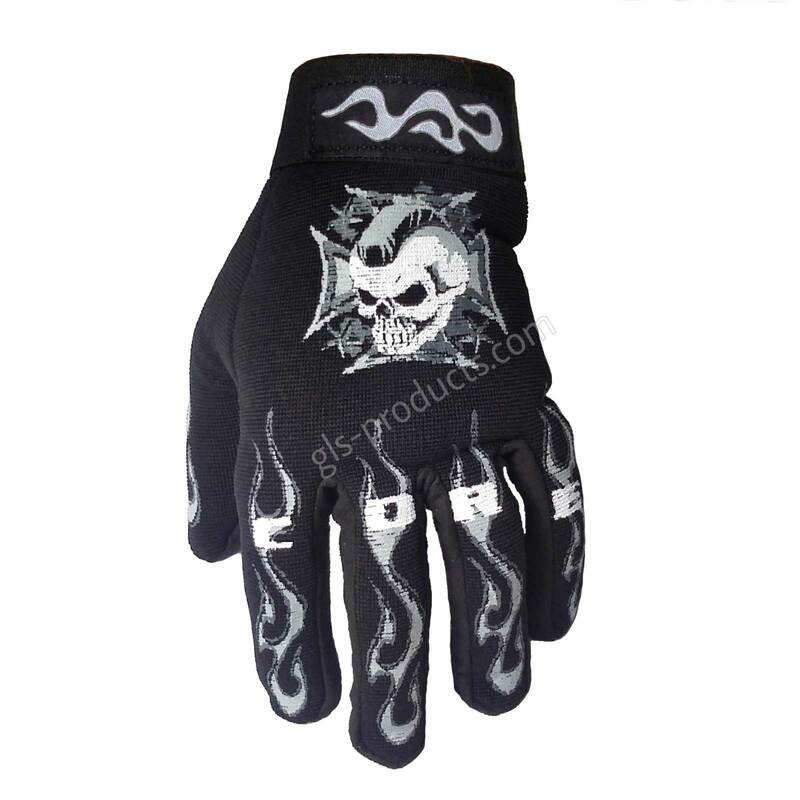 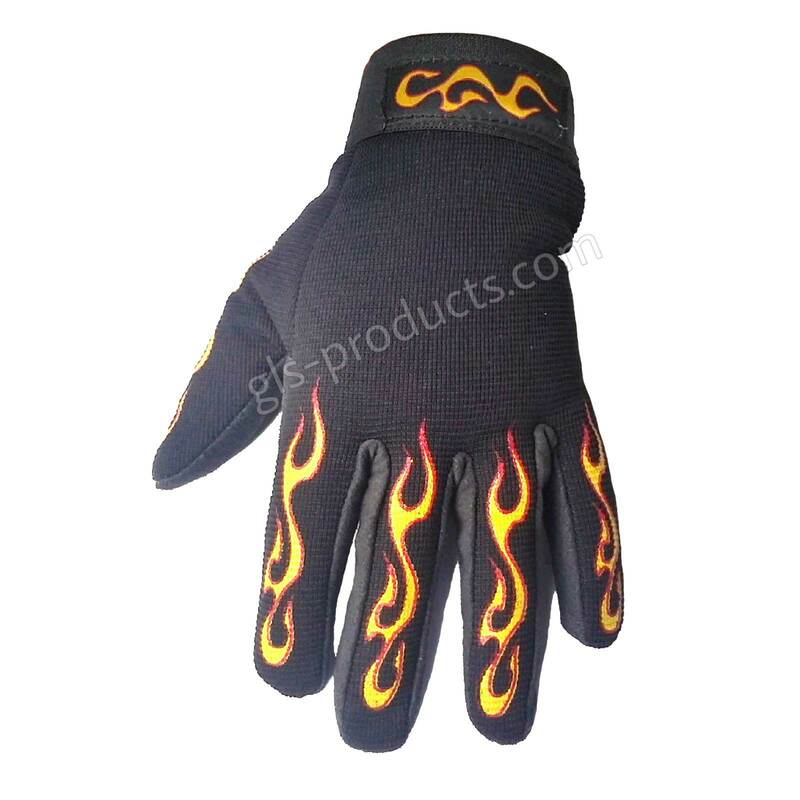 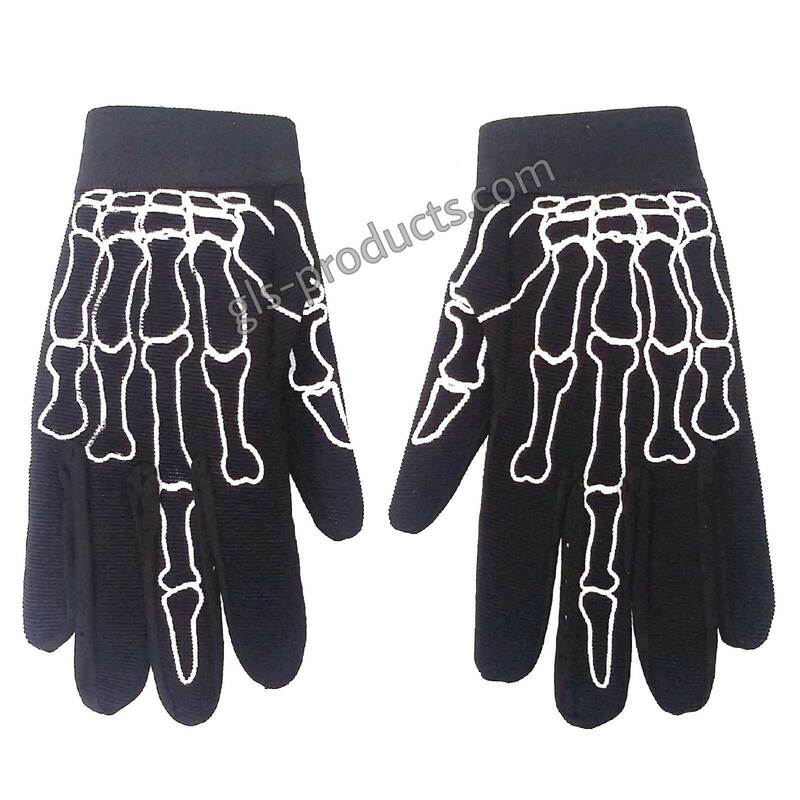 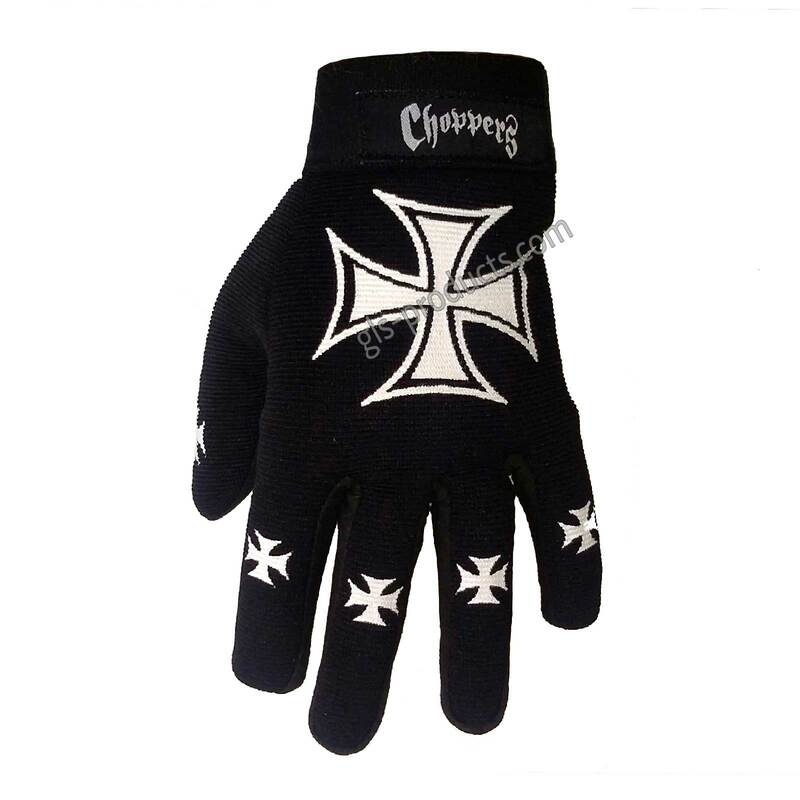 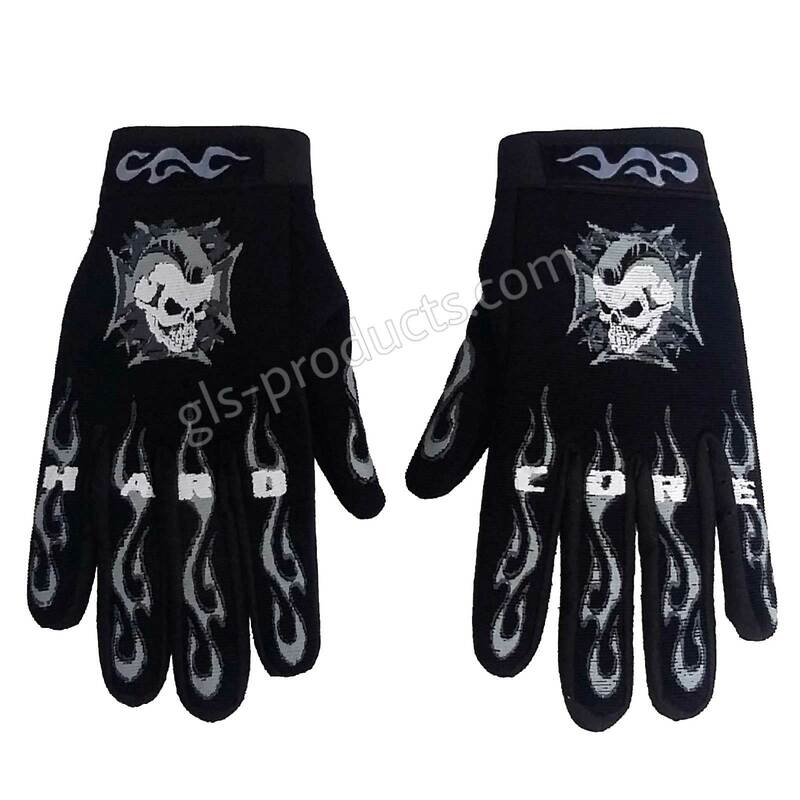 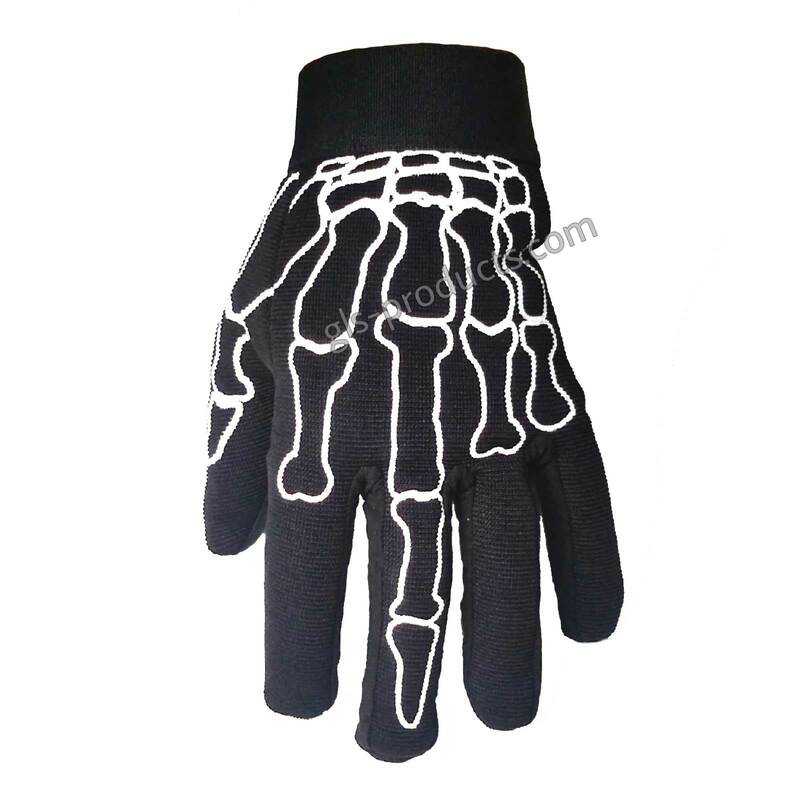 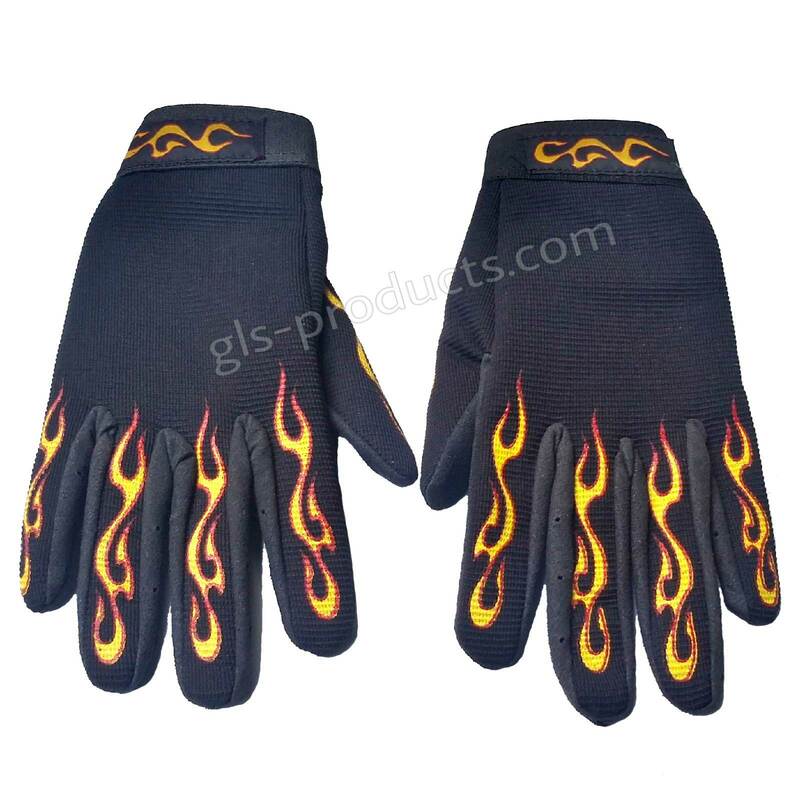 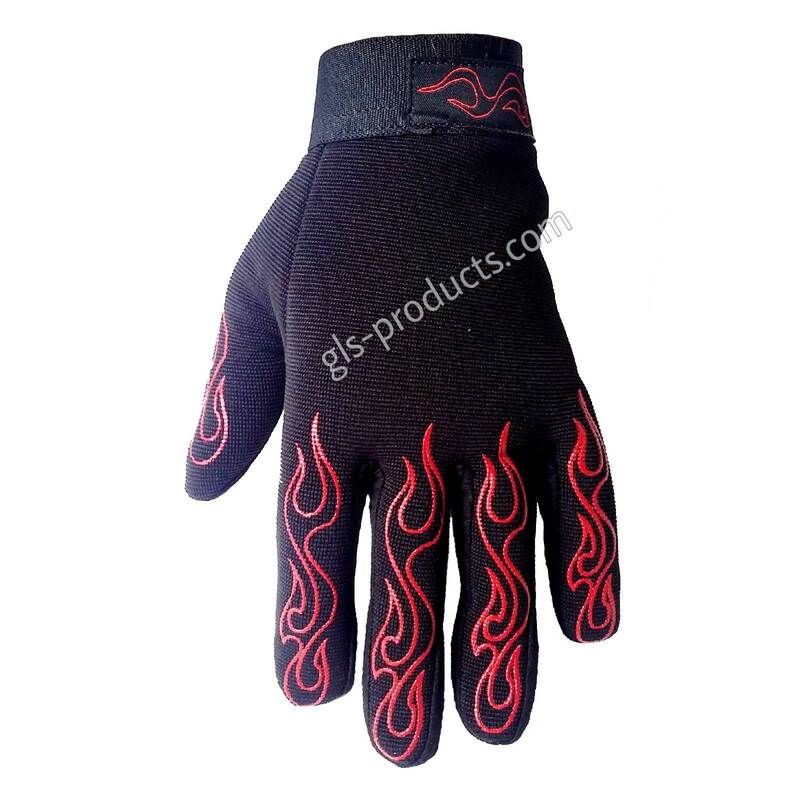 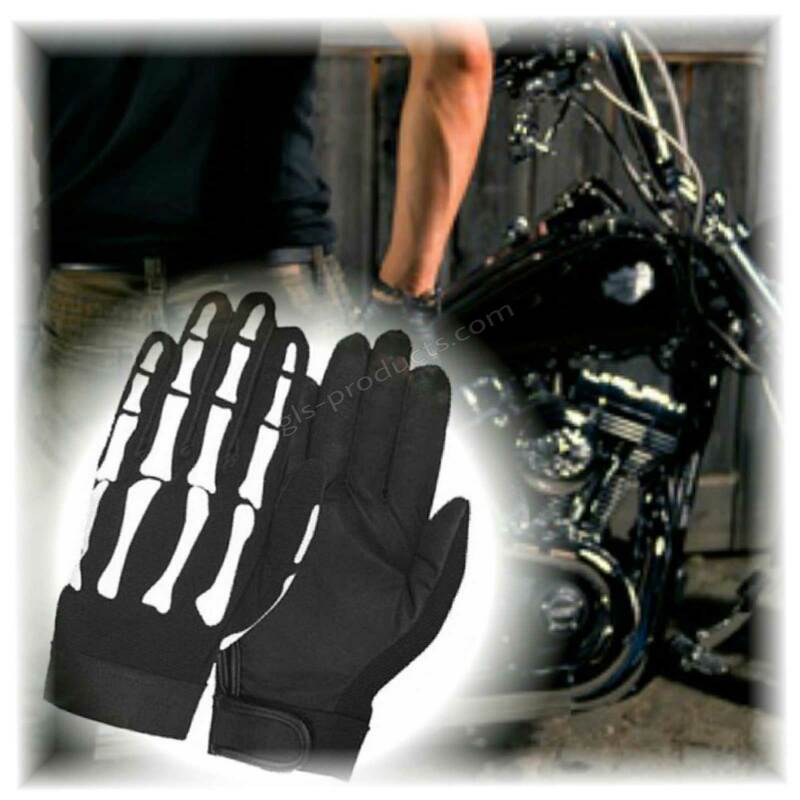 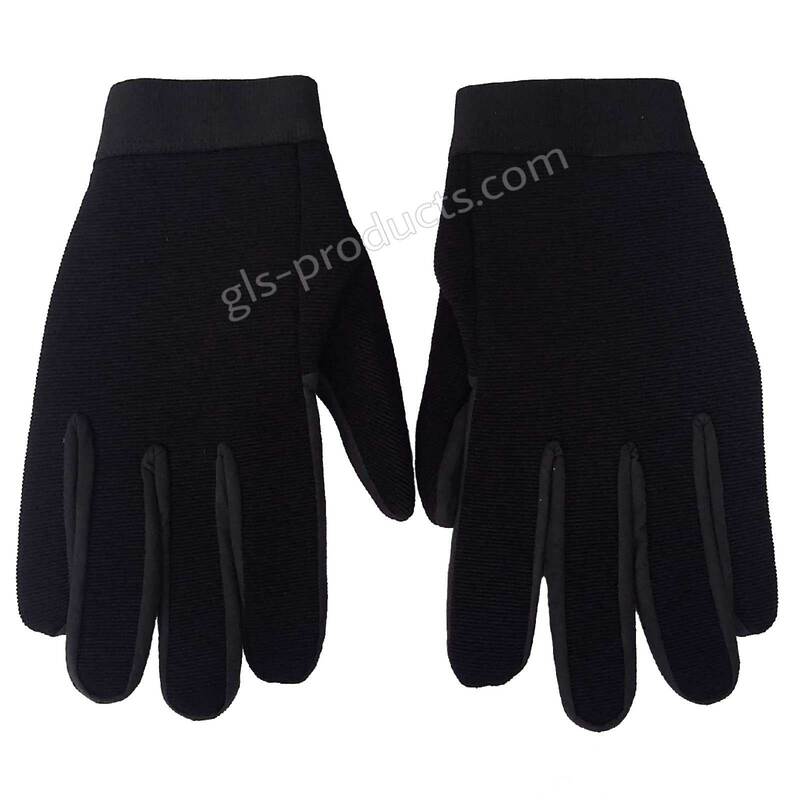 Supple flexible biker and mechanic gloves made of neoprene in different designs. 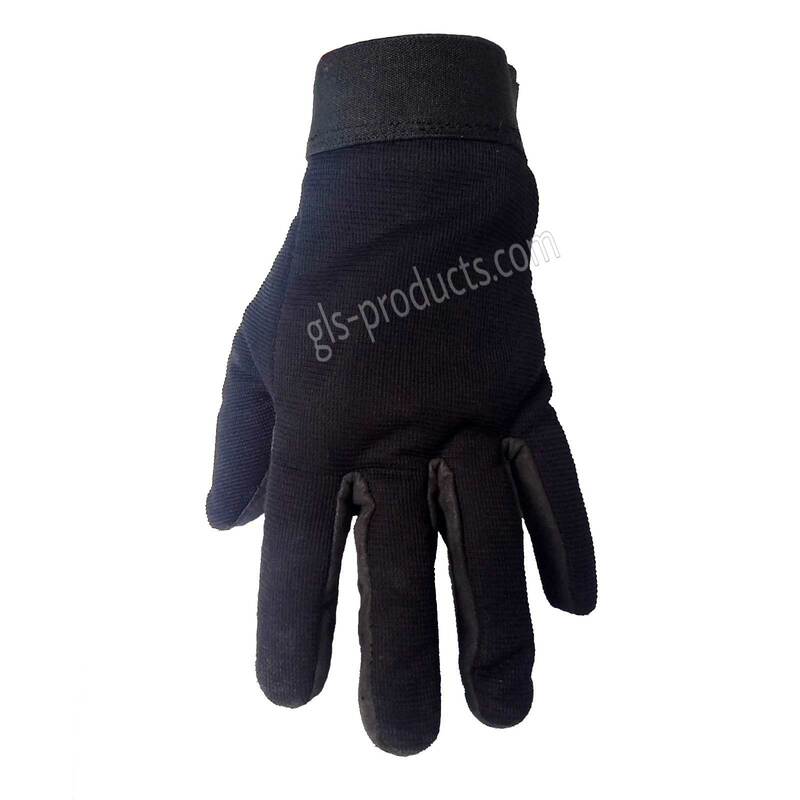 The fit is perfect and a wide Velcro closure ensures a secure fit. 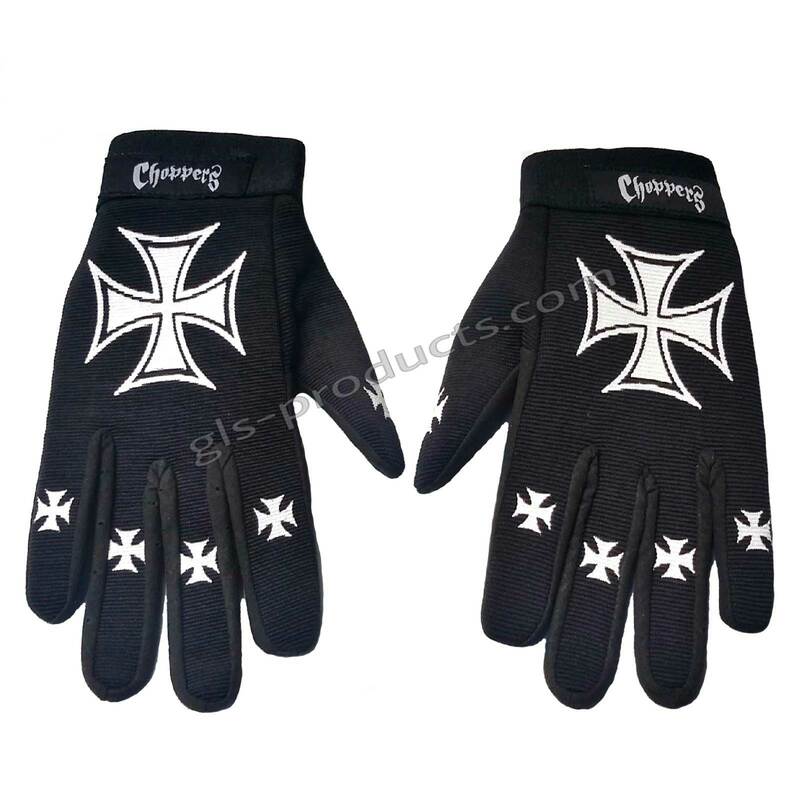 To help you to find out the right size please measure your hand circumference at your fist knuckles. 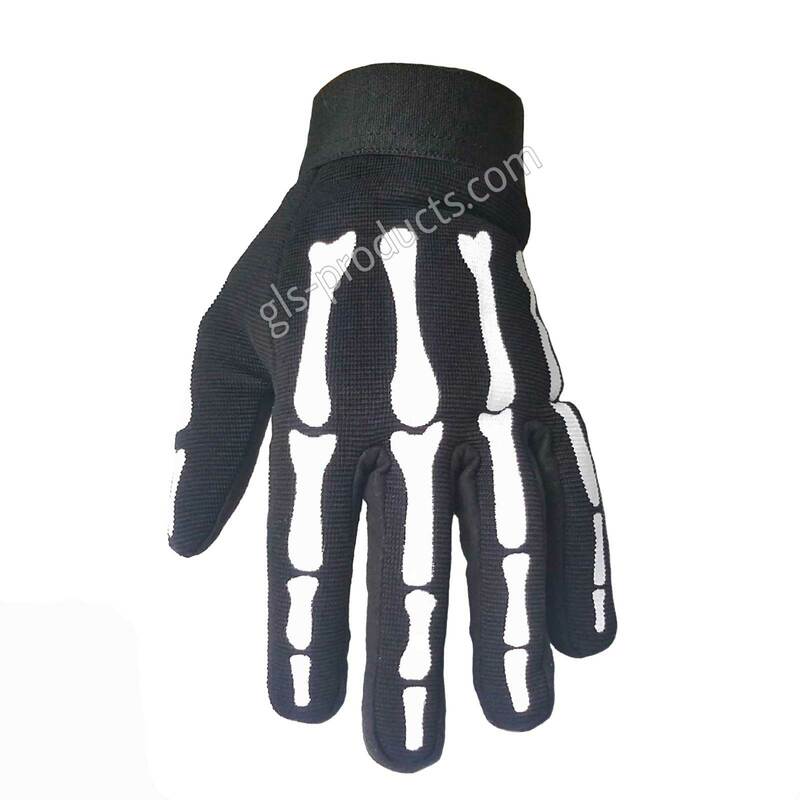 There is currently no rating submitted for Mechanic Gloves, Flexible Neoprene Gloves.